I’m itching fer CX content, so this seemed like a perfect staarter post. Or, at least I thought it was perfect. 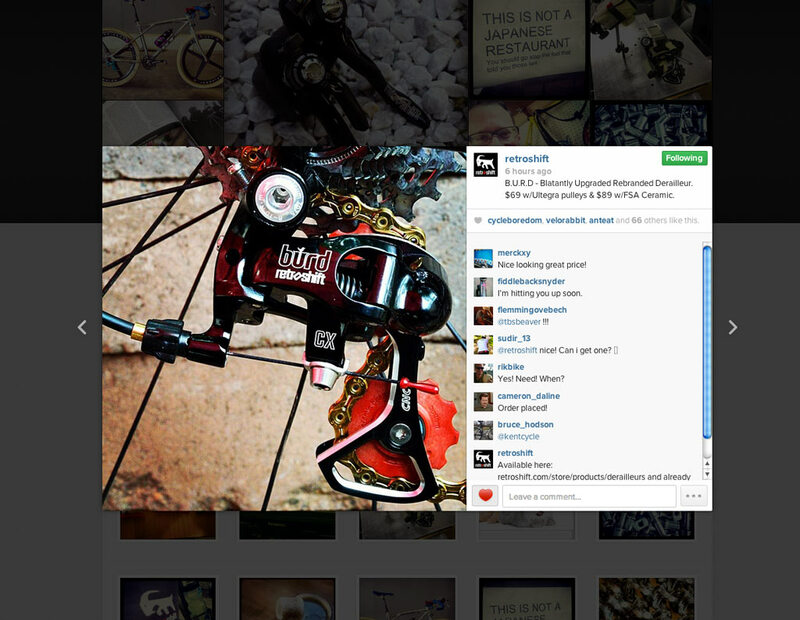 I saw a post on Retroshift’s (@Retroshift) Instagram feed this AM of a fancy new rear shifting device known as a derailleur. 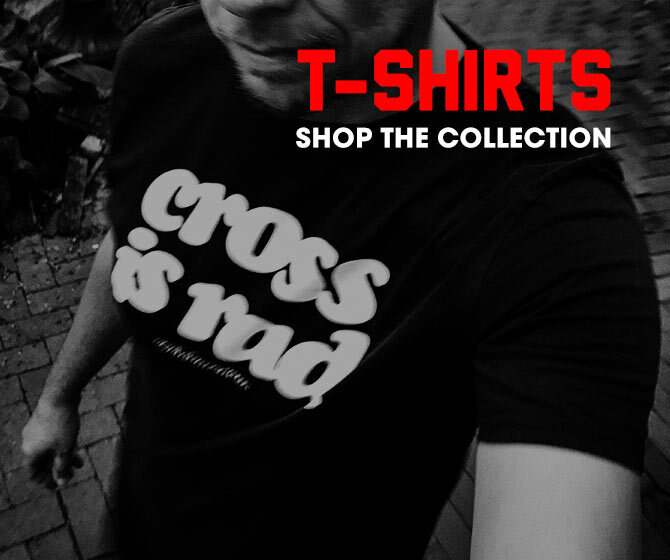 Thinking to myself, I’m keen on posting about this release because nieuw CX season stuff. Also, those prices! Alas, journalistic endeavoring sites, Cyclocross Magazine (@cyclocross) and Urban Velo (@urbanvelo) beat me to the punch. However, rather than scrape their posts like [REDACTED], I’ll mention and link them (done, above) as pioneers in the field of reporting on BURD, post a few images available from Retroshift, and perhaps if there’s time, add some thoughts of my own. I love the idea here—creating something inexpensive, yet functionally sound and technically rebuildable. For the racing crowd this makes nothing but sense. Telling anyone who doesn’t make 6 figures their only options are the top two groeps of the usual suspects is a crime. Re: the technicals, it’s all pulleys these days. Cyclocross Mag provides the comprehensive lowdown on why pulleys are important. Retroshift has also provided some comprehensive lowdown in the form of a “FPC (Failure to Pass Chain) Deaths” Flickr gallery. Obviously, it remains to be seen how the derailleur functions, but I like this offering and its purpose. They’re available with regular pulleys ($69USD) and FSA ceramic balleur pulleys ($89USD).